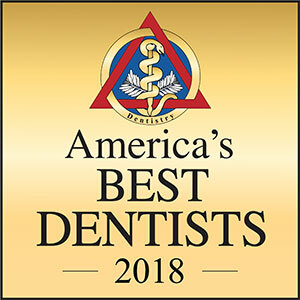 Dr. Kayser has been a part of an elite group of dentists interested in their patient’s total dental health. Read more about Michael B. Kayser D.D.S. Regency Family Dental is a Shelby Township, MI dentist that offers comprehensive products and services for everyone in your household. We are an established practice with a modern approach to oral healthcare and hygiene that takes into consideration your entire well being. We promote open communication, personalized interaction, and patient education on each and every visit to help ensure that you get the best comprehensive and preventive care. We sincerely believe that every visit to our office should be stress-free and relaxing. So, we work hard to promote a comfortable environment. No matter what your preconceived notions of dentistry are before you visit us, we promise to help you relax, while answering all of your questions and addressing any concerns you may have. Contact Regency Family Dental today for more information about our wide range of products and services for every member of your household in Shelby Township, MI. Dentist services are available with our $95 new patient special and $100 off any major treatment. Our friendly and helpful employees work hard to foster a comfortable and relaxing clinic environment and are committed to continued education and learning. Our highly trained staff are available for flexible appointment scheduling or emergency appointments. We also offer convenient payment options. Call us today for more information and to book your initial consultation.